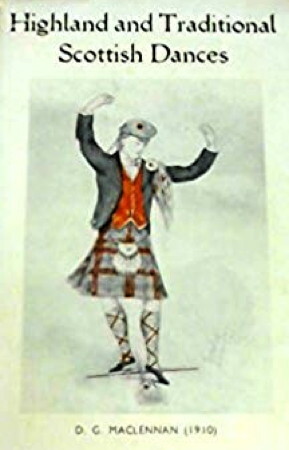 Information: Donald G. (D. G.) MacLennan (or McLennan), author of books about Scottish dancing. Dances of Scotland. Milligan, Jean C., and MacLennan, D. G. London: Parrish, 1950; New York: Chanticleer, 1951. Highland and Traditional Scottish Dances. MacLennan, D. G., Edinburgh: McDougall, 1950. Information and instructions for Scottish step dances.